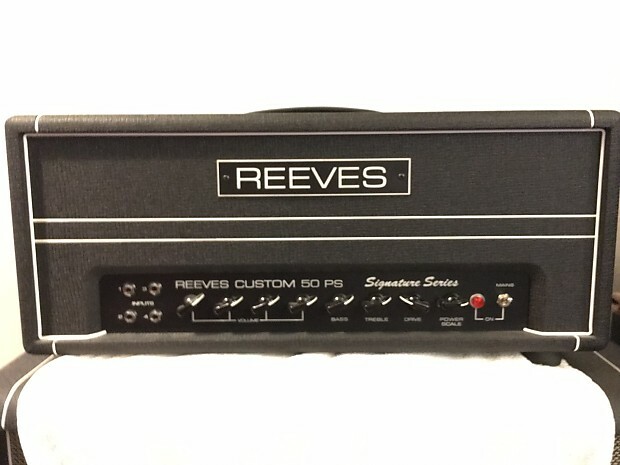 Reeves CP 504 with power scaling purchased new from Reeves Amplification in 2012. Kept in a smoke free home studio with less than 40 hours of playing time. 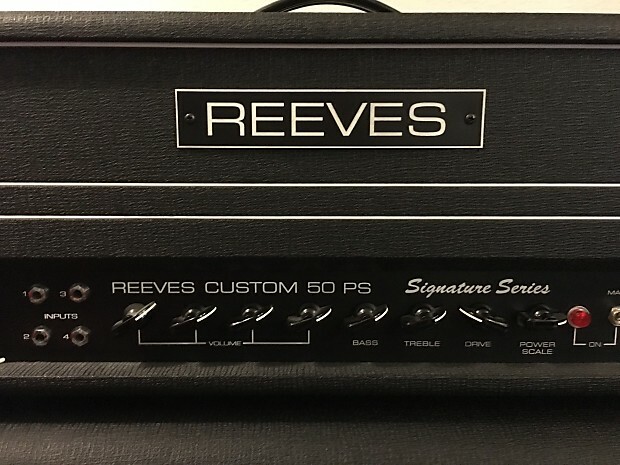 This amp is styled after the Hiwatt heads Pete Townshend used in the Live at Leeds era. 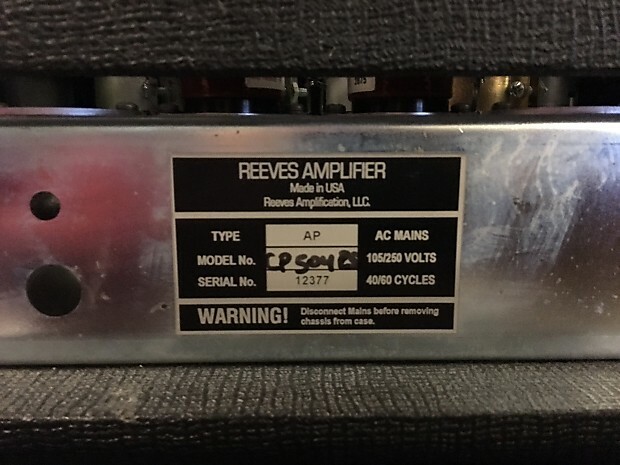 This amp is the same spec as the one extensively used by Pete Townshend. 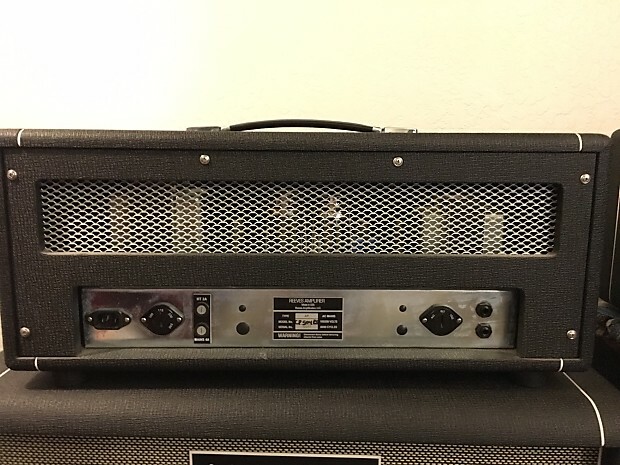 It is based on the Custom 100 head but with more gain, a bit more bass and treble. When used in conjunction with our custom made four output "Y" adaptor, the sound stage is increased tremendously. 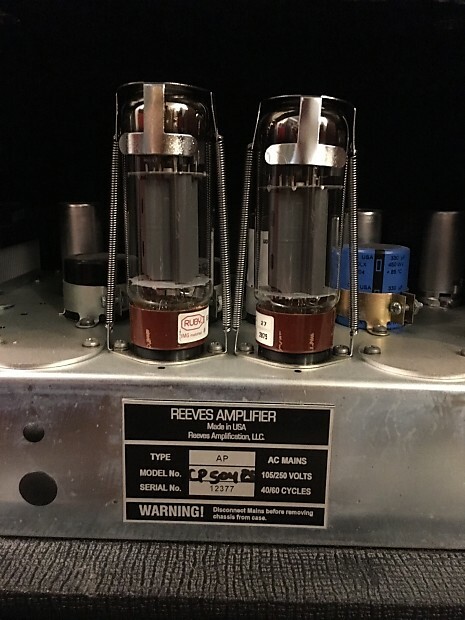 Instead of having one preamp volume control and one master volume you now have four preamp volumes and one master control. 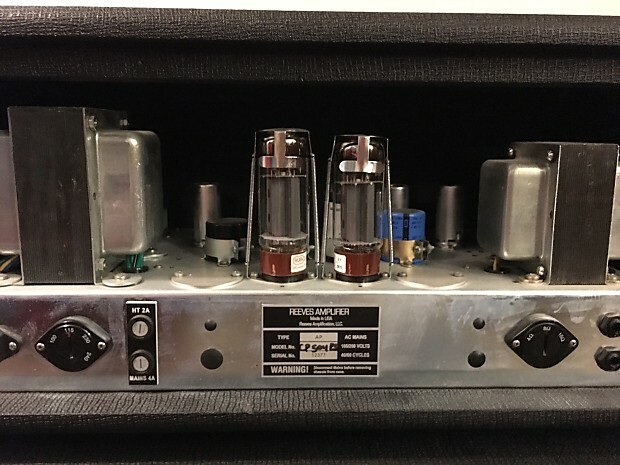 An added benefit of the four output "Y" adaptor is the ability to dial in more gain at lower volume settings. 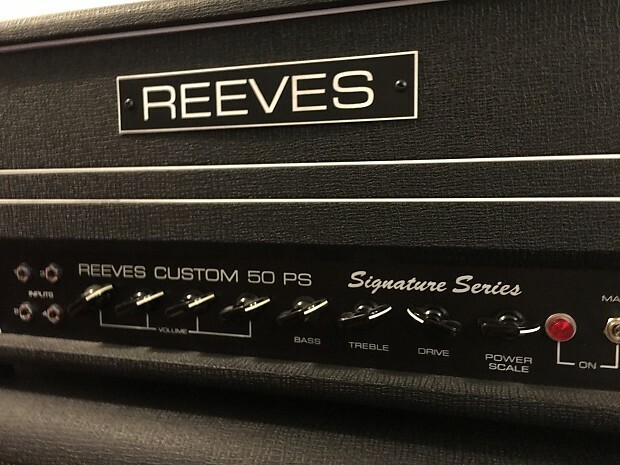 But when you dime the four preamp volume controls...think of the ultimate Live at Leeds sound.